Check out some of our most popular teachers near El Granada, CA including San Francisco, San Jose, Sunnyvale, Oakland and Palo Alto. 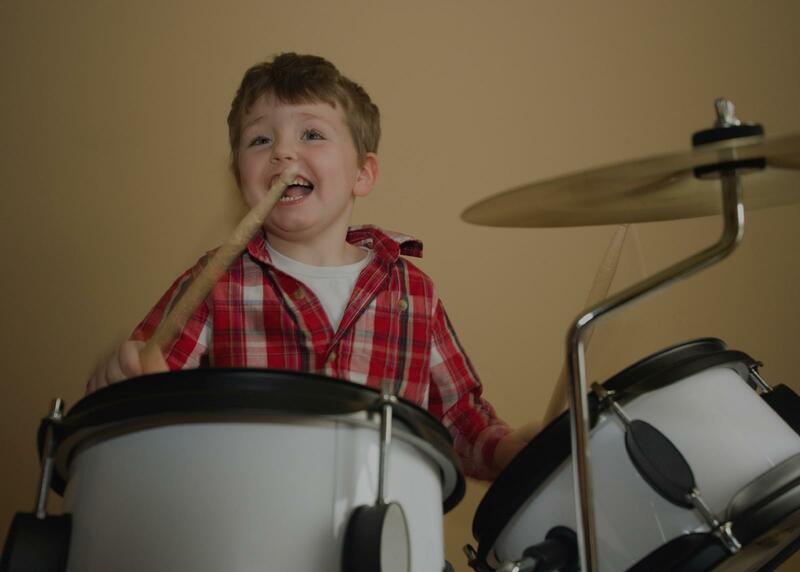 Beginning drum students will be taught the basics in a fun but productive way. I will teach a strong foundation so a student can move forward with confidence. Lessons would be individualized to focus on areas that need the most guidance. Students will learn to feel rhythms from whole notes up to sixteenth notes and become fluent in simple, compound, and swing rhythm families. You will gain the skills for simple time keeping as well as playing simple songs. Can't find a teacher in El Granada, CA? "Jeff is awesome! He's super kind and patient, as well as talented at the drums. He's definitely invested in his students' success too." San Francisco, CA teacher: Micah C.